Investment management firm Columbus Nova has agreed to purchase Sony Online Entertainment from parent company Sony Computer Entertainment. The studio – known for putting out titles such as EverQuest, DC Universe Online, Planetside 2 and most recently, H1Z1 – is being renamed as Daybreak Game Company and will operate as an independent development studio. Terms of the deal were not disclosed. Its new owners said they will continue to focus on making online games, now as a multi-platform gaming company. That means future titles are likely to arrive on platforms like PlayStation and Xbox, in addition to mobile. Existing games in development at the time of acquisition – including EverQuest Next – will continue on their current path of development, we’re told. Under its new owners, the studio says it’ll have access to even more resources which could mean developments from existing IP and games. 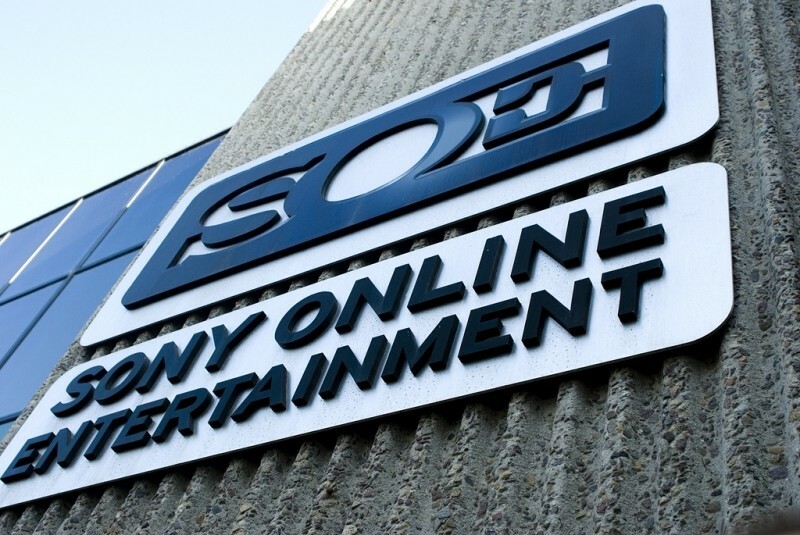 As TechCrunch notes, Sony Online Entertainment got its start as an in-house project at Sony Interactive Studios America in 1995. At that time, John Smedley, Brad McQuaid and Steve Clover started a project that ultimately became the category-defining massively multiplayer online role-playing game (MMORPG) EverQuest. The studio earned an Emmy in 1997 for its work on EverQuest but things haven’t been as smooth in recent memory. In the summer of 2013, the studio laid off employees at both its Austin and San Diego offices as part of an effort to reduce costs.